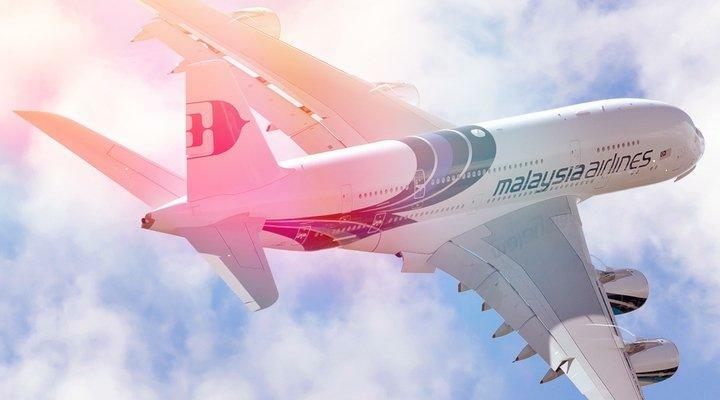 Two of China’s largest online travel booking sites have decided to banish Malaysia Airlines as anger grows over the lack of answers about the missing MH370 plane. Both Baidu-owned Qunar (QUNR) and ELong (LONG) no longer return any flight search results for Malaysia Airlines. Other airlines are available on both sites for flights in and out of the country. Rival site Ctrip (CTRP) has not joined the boycott. Two passengers on the missing plane booked their flight tickets via ELong. The company’s notice today says that it will compensate each family RMB 100,000 (US$16,250). Flight MH370 from Kuala Lumpur to Beijing – with 239 people aboard, 153 of whom are Chinese nationals – vanished on March 8 shortly after take-off. There’s still no clear answer to what happened, and the airliner – nor any wreckage – has yet to be recovered. The recovery operation is currently focused on the Indian ocean off of Western Australia, but no physical evidence has been found. What do you make of this boycott by the ticketing websites – an understandable reaction, or self-serving grandstanding? Let us know in the comments. The post As outrage grows over missing flight, Chinese websites ban Malaysia Airlines ticket sales appeared first on Tech in Asia.